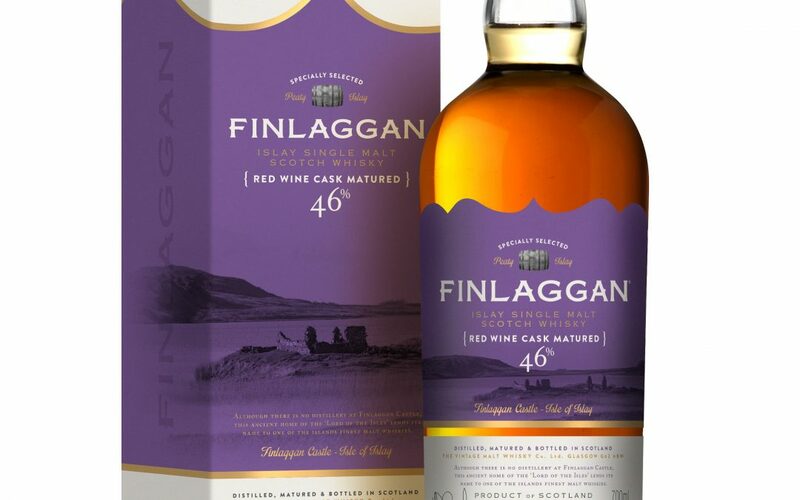 Finlaggan Red Wine Matured Islay Single Malt Scotch Whisky released! We are delighted to announce the launch of an exciting new addition to the Finlaggan family of Islay Single Malt Scotch Whiskies. 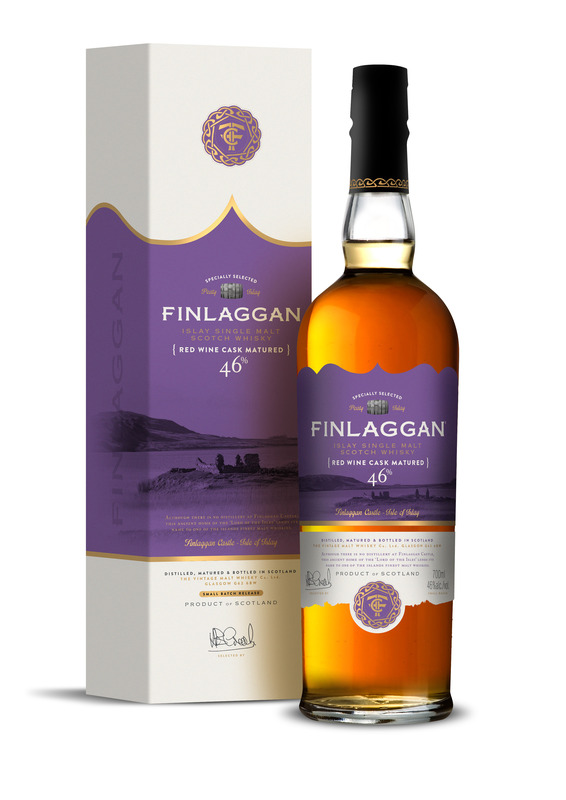 Many years ago, in a first for our company, we filled new make Finlaggan into Rioja Red Wine Hogsheads. Coming from the Rioja region within the Basque country of Spain, these Hogsheads have given our signature heavily peated Finlaggan an extra layer of rich mouth coating red berried fruits. The result is a truly mouthwatering sweet and smoky dram to savour. The extraction from the oak casks has given this whisky a natural coppery rose gold colour. Our first batch is limited to 7,000 bottles and bottled at 46% Vol with no chillfiltration. Nose: Delicious sweet peat smoke and red berried fruits. Palate: Smokey bacon and strawberries with plum notes, sea salt and chewy earthy peat. Grape skin tannins. Finish: Long lingering sweet smoke. SmokeStack wins SILVER medal at IWSC 2018!